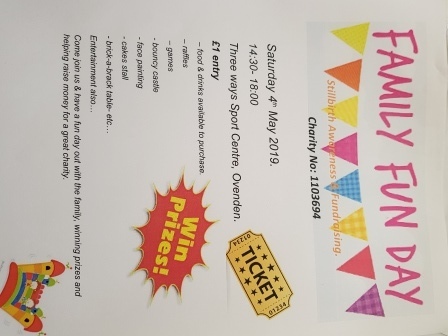 Stillbirth Awareness group is holding a Family Fun Day on Saturday 4 May, 2:30pm-6:00pm at Threeways Sports Centre, Nursery Lane, Ovenden. There will be a bouncy castle as well as face painting, stalls, raffles and refreshments. 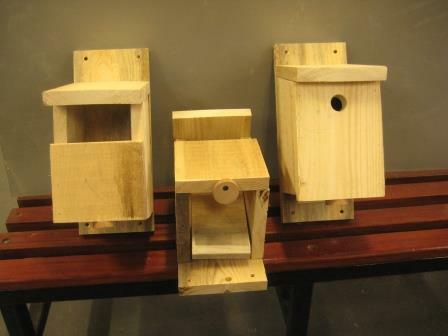 The guys at the Phoenix Shed have been busy making bird boxes for this Spring and now have a small stock, just waiting for some bird friendly customers. The ‘Standard’ bird box is of a typical RSPB design, but is easier to clean. 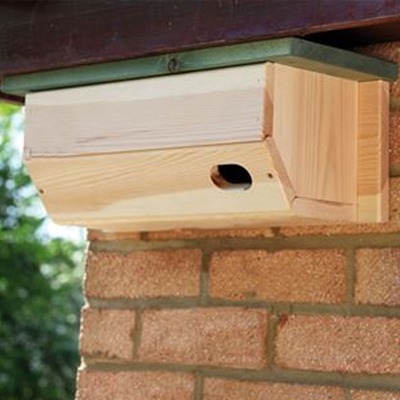 Our newest offering is a ‘Swift’ nest box. All of these are on offer at £15 each, or £24 for two. Their quality means that they will give many, many years of service, without needing to be painted, or treated. 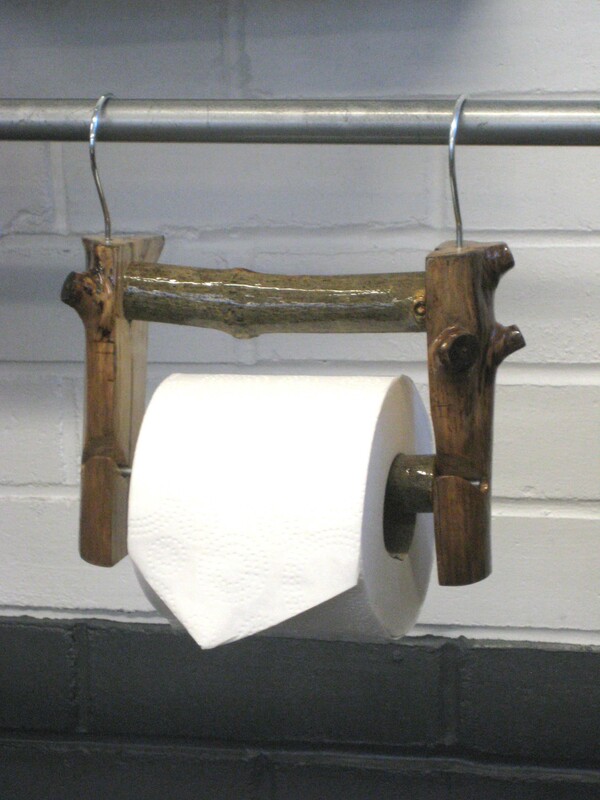 The brief was’ “I would like a sort of rustic toilet roll holder that will hang from the towel rail under the hand basin”. So here’s what was made for the lady. 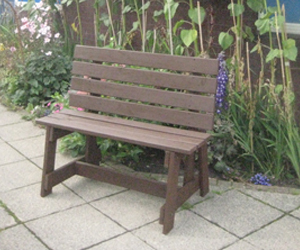 They now have garden benches all ready to grace your garden this summer. Made of pressure/heat treated timber and triple coated with Ronseal 5 year paint, they should give many, many years of faithful service. They are also very sturdy and competitively priced at just £125. And next week a story about Victoria Road, Hebden Bridge and how The Phoenix Shed has worked with the local community to clean up the are in time for summer. A fantastic selection of global traders will be returning to Halifax from Thursday 25 to Sunday 28 April as part of Market Place’s award-winning International Market. Shoppers will be spoilt for choice with tasty treats and unique crafts and gifts from all over the world at Corn Market, Russell Street and Southgate in Halifax town centre. Some of the returning favourites will be Greek Taste who will be offering the famous and authentic flavours of Greece, including souvlaki and gyros; Island Spice Grill offering their authentic Jamaican food; whilst Minot will be cooking fresh French crepes and galettes with a range of tasty toppings such as fruit, chocolate and other sweet and savoury goodies. Other delicious flavours to arrive in Halifax will include Asian-twist chicken skewers, spicy ramen noodles, Korean and Chinese BBQ chicken and for those wanting to take the flavours of the world home with them, there will be a great selection of fresh foods including cheeses, olives, salami, breads and cakes. There will also be UK based traders, with the Little Red Pizza Shop selling wood-fired pizza, all individually made, as well as family-run business, The Crusty Pie Company bringing their homemade pies and chutneys. It’s not all about food though, as Market Place will be bringing a fantastic range of crafts and gifts from a number of countries, with jewellery, coasters, mugs, keyrings, magnets and much more. Taking advantage of the lighter nights, keen gardeners can liven up their outdoor space with some unique garden ornaments, or create the perfect place to relax with some beautiful garden furniture. “The International Market is always a popular event, with food, drink and unique gifts from around the world lining the streets of the town. The International Market will be open in Halifax from 9am to 6pm Thursday to Saturday and 10am to 5pm on Sunday. All proceeds to raise money for a new maternity bereavement suite at Calderdale Royal Hospital. 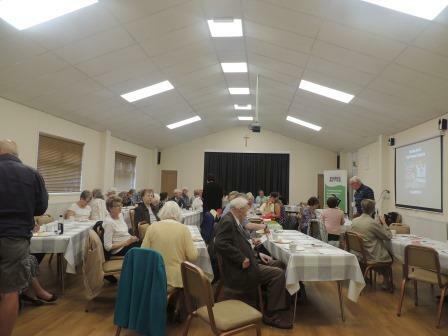 Living in the Calderdale area and thinking about returning to work? You may be unsure where to start or worried about juggling childcare and work. Don’t worry! Newground Together offer free and impartial careers and employment service is here on your door step. They can help updating your CV, applying for jobs, mock interviews, training, in-work benefits, childcare advice and much more! Bands/Artists can have up to a 45 minute slot. You will be sound checked with our sound man before performing our stage equipped with full lighting rig, Drum kit, PA system & microphones. The club will provide food & drinks vouchers for all artists. We are expecting a massive turn out as it’s a free event.